Technology lingo can often be difficult to understand. Until you have spent time working with or discussing terms such as Unified Communications (UC), UCaaS, and UC integration, knowing how to define and apply them can be a little confusing. 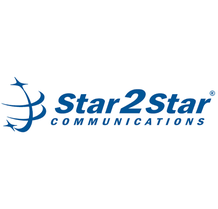 As experts and innovators in UC, Star2Star knows the ins and outs of the industry slang. We are proud to tout our title as the World’s Most Complete Cloud Communications Solution with options ranging from Hosted to Hybrid, including our StarBox® Voice Optimized SD-WAN and StarPaaS Communications Enablement Platform (CEP). But that’s a mouthful to someone who may not know exactly what we mean by it. We have numerous resources discussing our hosted to hybrid solutions, so in this blog we want to clarify the purpose of our StarPaaS CEP platform and what it could mean for your business and customers. An integration is, in its simplest terms, the combining of two things into one. In technology terms, these two things are separate sets of data that are combined into a single, cohesive output or new system. Integrations allow us to share data among various systems--such as voice, video, and chat applications--to create a complete platform that can utilize data on an as-needed basis. A Unified Communications (UC) system is the product of integrations among several smaller systems that perform communications functions and share this data amongst all the components. This is how, for example, the details from a customer phone call are passed on to a new agent or chat tools can inform us of a co-worker’s whereabouts. UC integration adds another layer to this definition with the cloud. These days, most UC systems rely on some form of cloud communication to provide efficient and ultra-reliable services. As such, any integrations must also incorporate a cloud-based environment by configuring applications to share data via cloud communications. 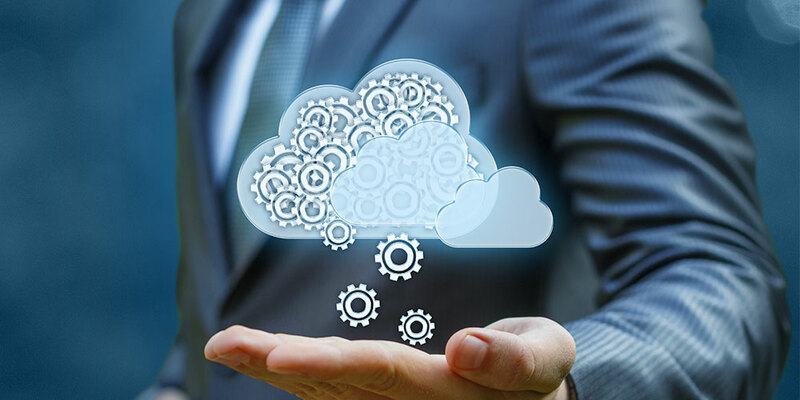 Cloud integrations not only enable end users to benefit from shared data amongst disparate systems, but they also allow them to access this data from any device with an internet connection. This is how UC integration fully unifies communications with the daily activities of a business. The process of integrating systems together can become very complex when you begin to consider data structures and information flows. Most integrations are programmed to unite two or more very different systems, which store data in different formats and have different frameworks, applications, and so forth. As a result, integrations must be carefully planned, managed, and at times need an expert touch to design the best information flow. This is where UC integration meets a Communication Enablement Platform (CEP). The StarPaaS platform is a combination of three software-as-a-service systems: CPaaS, IPaaS, and UI/UX tools, otherwise called visual components. The main purpose of StarPaaS is to facilitate seamless and easy integrations between communications and business applications. The CPaaS component, which stands for Communications Platform as a Service, is a cloud-based platform that enables real-time communication through voice, video, and messaging. An IPaaS, also known as Integration Platform as a Service, is a set of cloud-based tools used to deploy, manage, govern, and integrate applications and services. UI/UX tools, called Visual Components, are the user-friendly features that make using StarPaaS intuitive. These include tools such as drag-and-drop and search that allow StarPaaS users from any technology background to effectively design their own integration workflows. Altogether, the StarPaaS platform is a tool for simplifying business processes via pre-designed integrations to the third-party applications used by companies every day. It cuts out the middleman of UC integration by providing ready-to-use connections that can be managed and configured by anyone, regardless of technology background. StarPaaS is also designed to deploy on a variety of platforms, making it a customization tool for every organization to design their technology around their strategies.